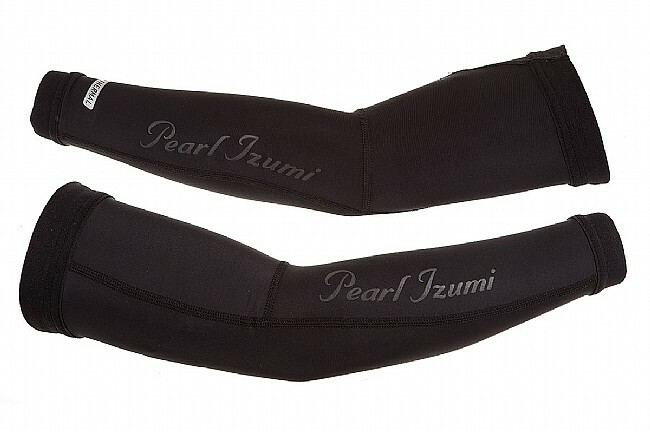 You can prevent that dreaded and awkward feeling that comes with your arm warmers creeping down in the middle of a heated ride by using Pearl Izumi's Women's Elite Thermal Arm Warmers that feature wide grippers to keep them up where they belong. They're construction with thermal fleece panels for optimum warmth, stretch, and recovery and feature a tailored women's-specific fit for superior comfort on the road. 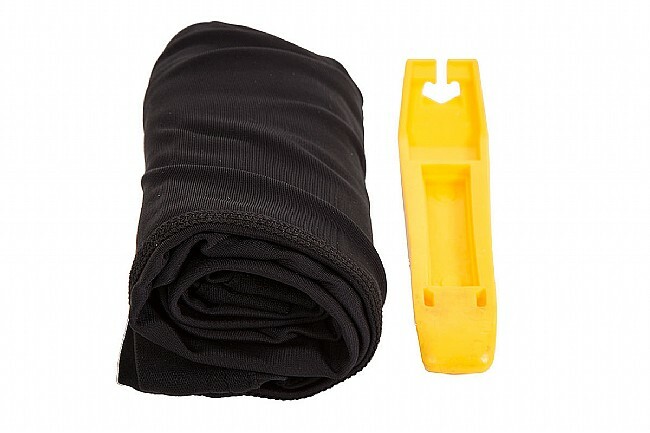 An anatomic arm-specific construction makes them less restrictive while in the riding position, and they're printed with reflective logos for enhanced visibility.